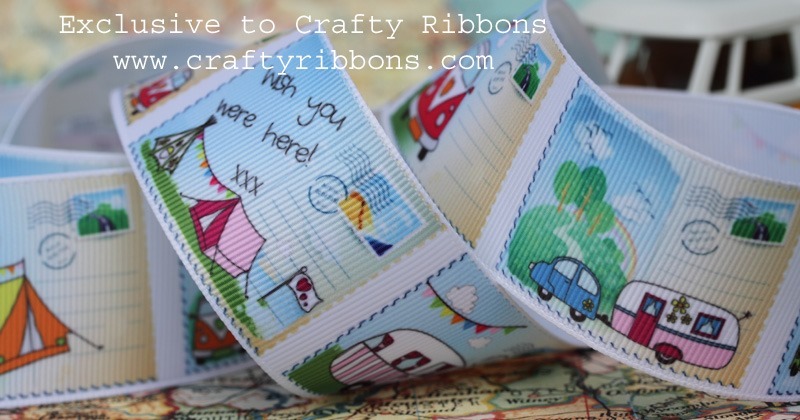 Hello everyone – it’s Ali I am back!! 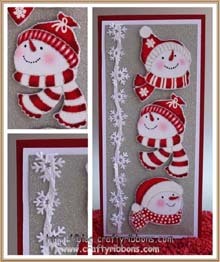 I did not plan a blogging holiday, but I sort of got carried away creating. 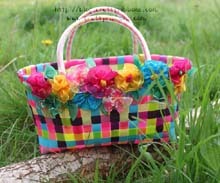 Boy have I been having fun. 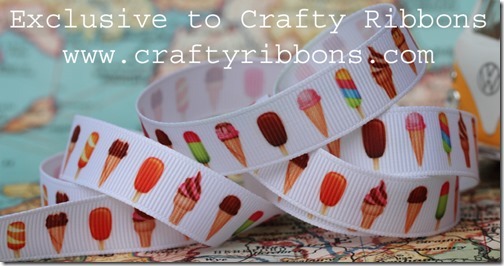 Do you want to see what I have been doing? 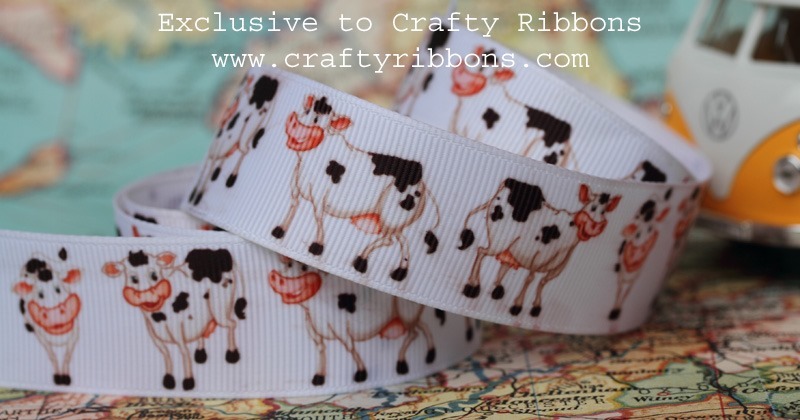 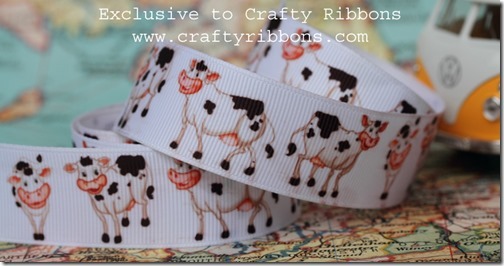 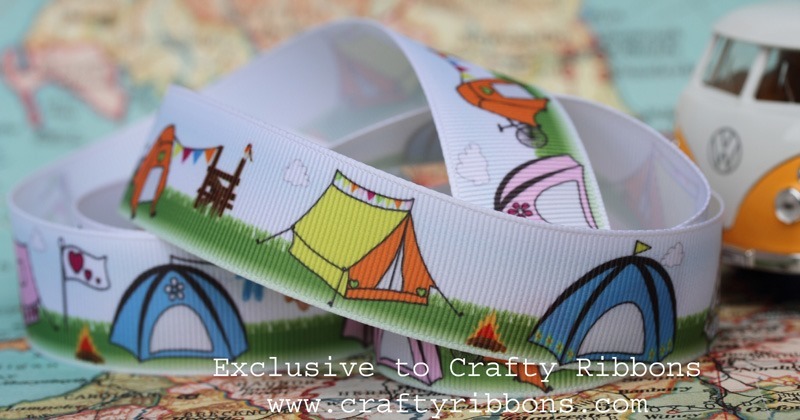 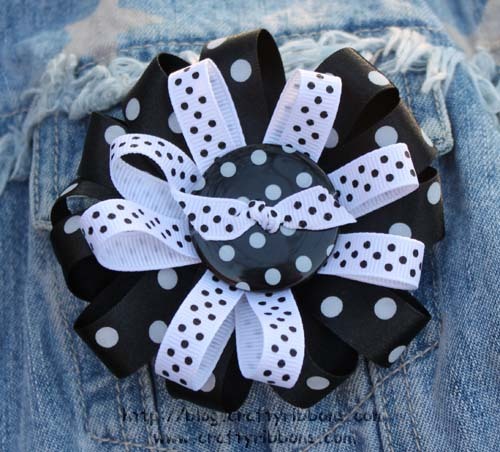 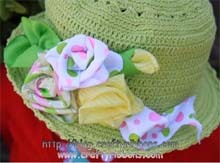 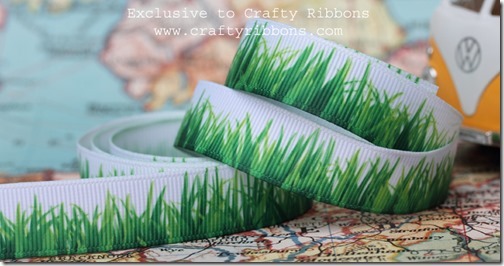 The detail on this ribbon is amazing, down to the little ones washing! Not into tents? 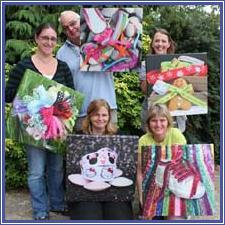 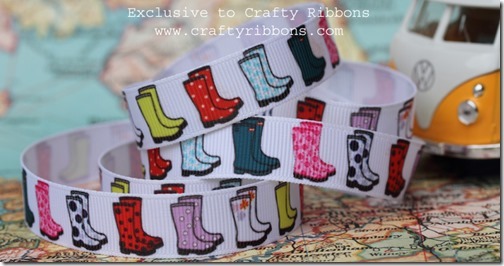 What about these……. 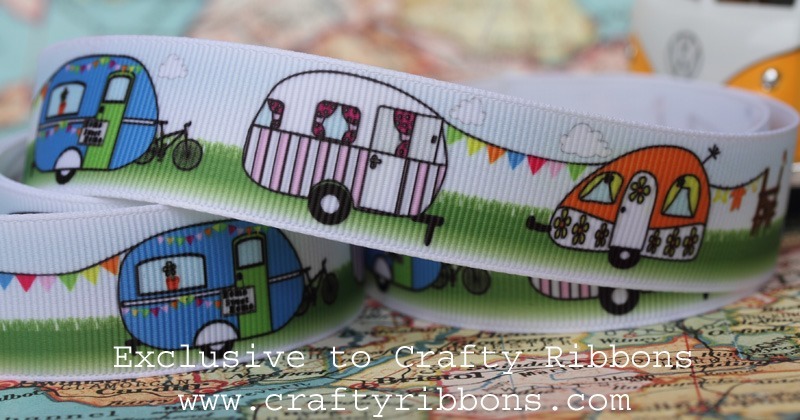 No boring white caravans on our campsite! 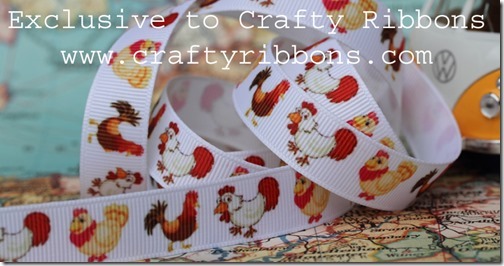 but do not step onto the……. 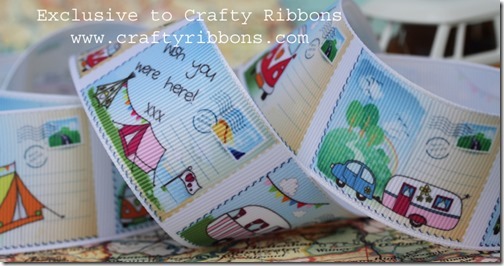 What ever you have been doing on your summer holiday, we hope you will send us a postcard. 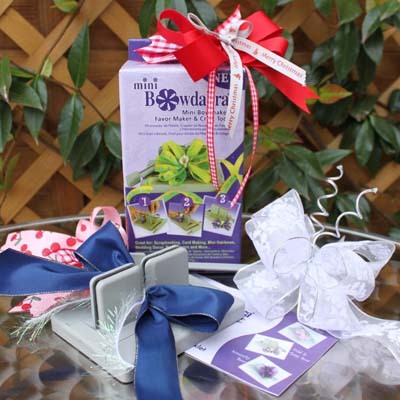 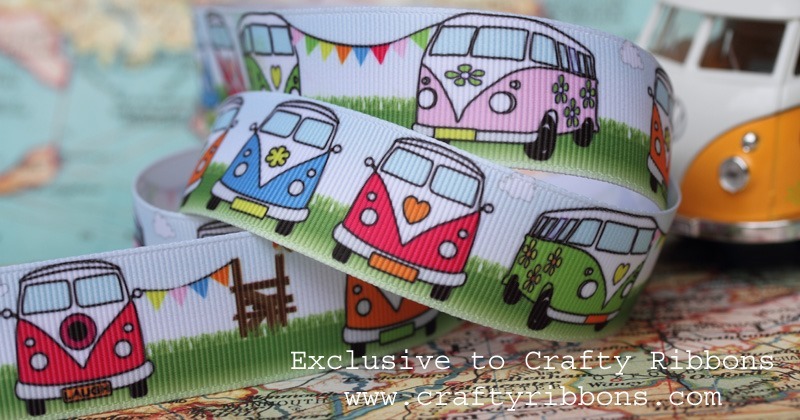 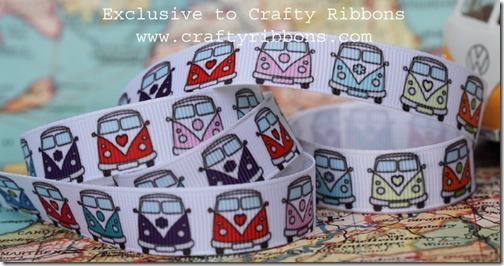 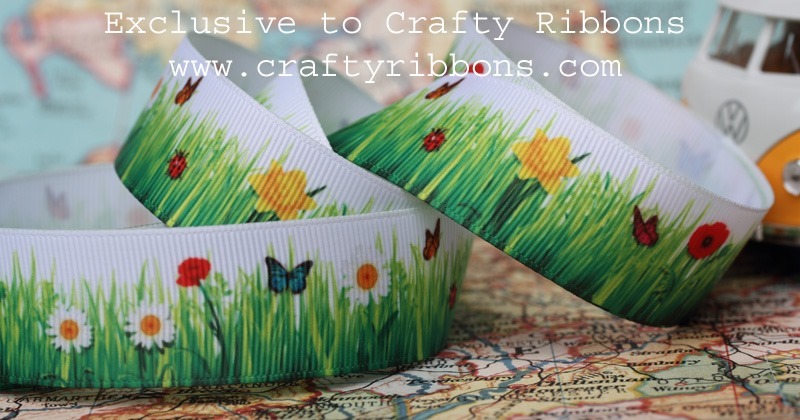 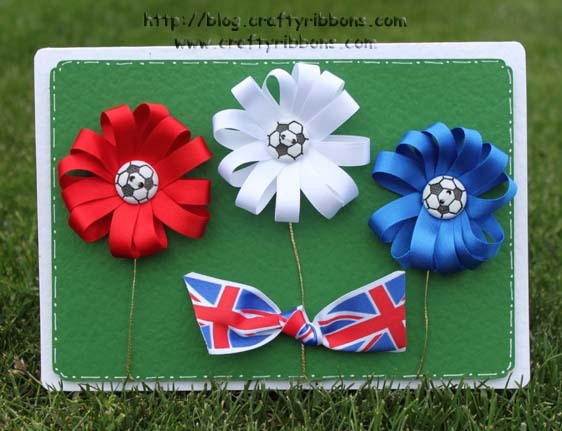 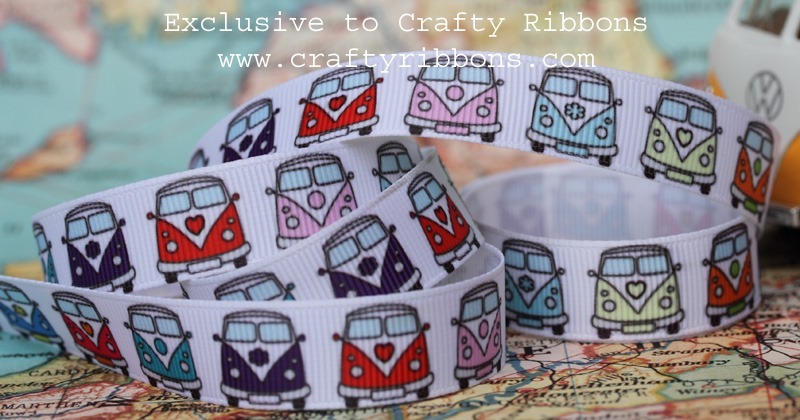 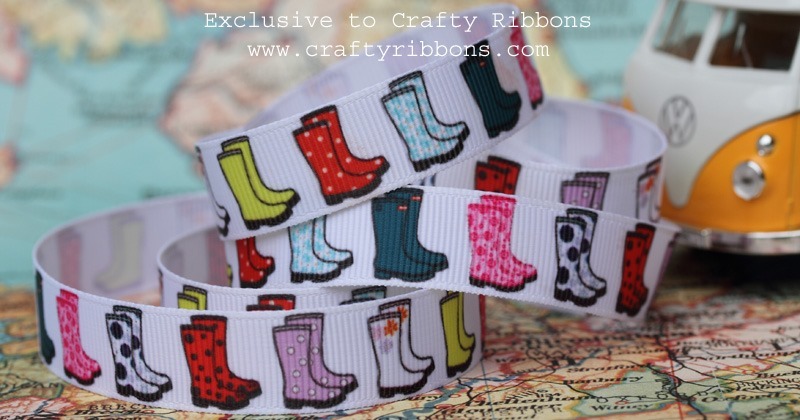 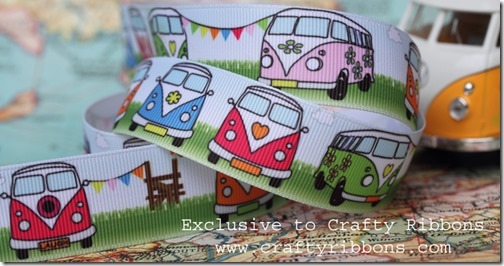 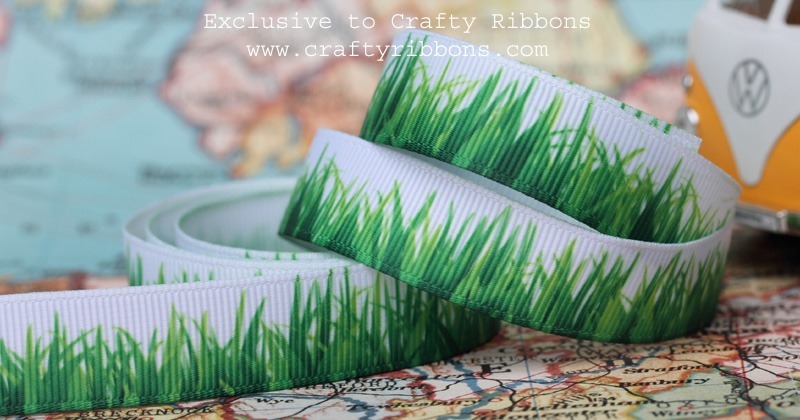 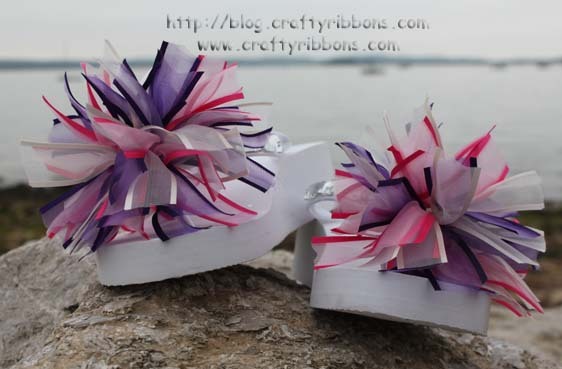 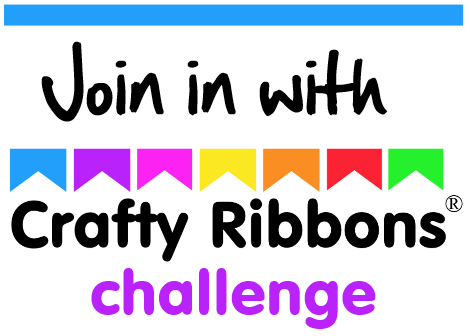 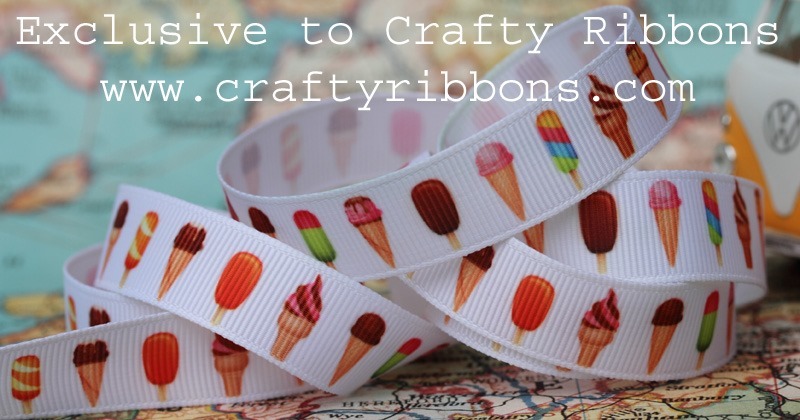 These ribbons are packed full of imagination, colour and lots and lots of FUN! 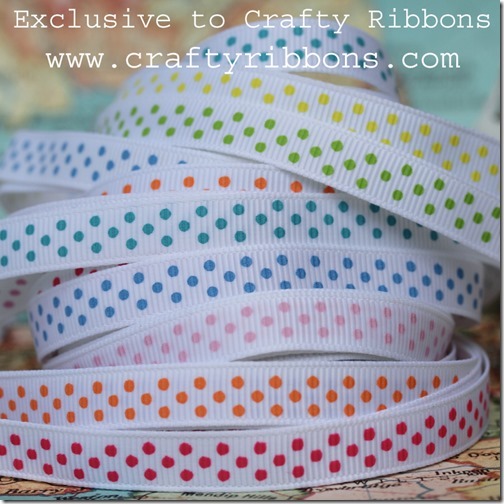 They are all EXCLUSIVE to us and you can find them here. 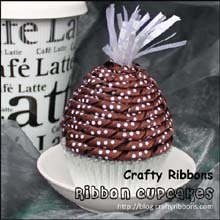 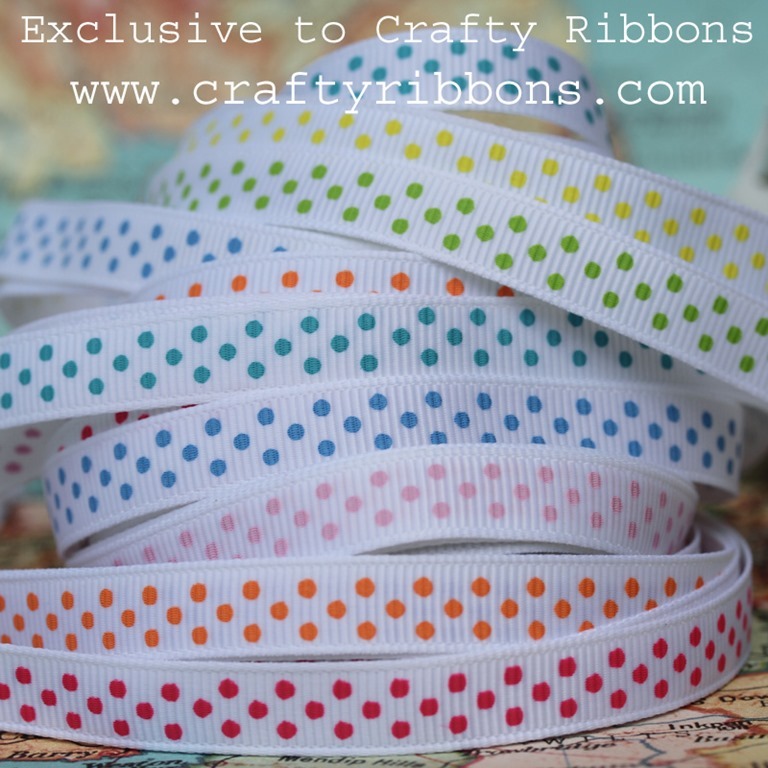 While printing all these colourful ribbons I added a few Swiss dots to the collection. 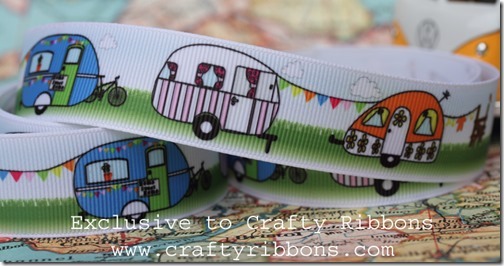 All on white ribbon but with coloured dots that match our tent, caravans and these guys…. 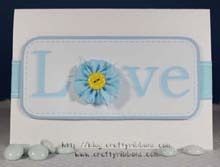 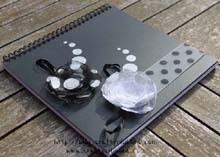 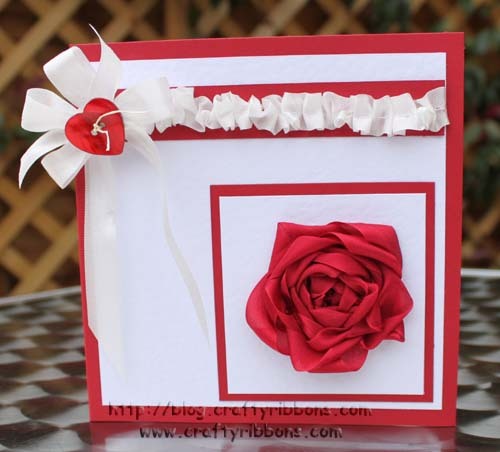 It is great to be back sharing my creations with you.